REDMOND, Wash.--(BUSINESS WIRE)--Being a Nintendo Switch Online member gives players access to a variety of features, including a collection of NES™ games with added online play that can be enjoyed on a Nintendo Switch™ system. 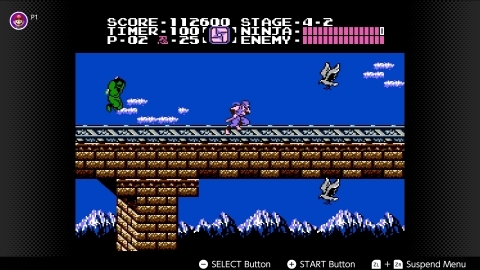 On Dec. 12, three games will be added to the Nintendo Entertainment System – Nintendo Switch Online library: Adventures of Lolo, Ninja Gaiden and Wario’s Woods™. 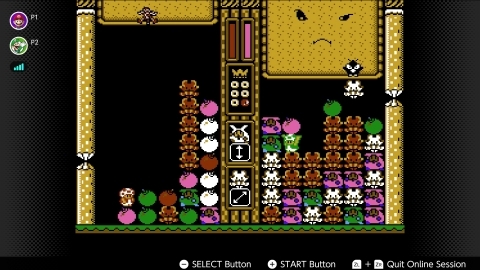 More NES games will be added in 2019, starting in January. 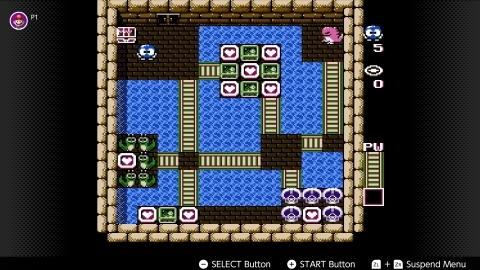 To make these games feel even more authentic, users can play them with the Nintendo Entertainment System controllers. Next week, the first shipments of these controllers will go out to Nintendo Switch Online members who pre-purchased them. This wireless re-creation of the original, iconic NES controller comes in a pack of two for $59.99 and can be charged by attaching to a docked Nintendo Switch system. The controllers are a special offer for paid Nintendo Switch Online members only, who can purchase them by visiting https://nesc.nintendo.com/nintendo-entertainment-system-controllers. In addition to classic NES games, Nintendo Switch Online members gain access to online play and Save Data Cloud backup in compatible games, plus a smartphone app that enhances features of supported games. Individual Membership options include one month for $3.99, three months for $7.99 or 12 months for $19.99. A 12-month Family Membership for up to eight Nintendo Account holders is available for $34.99/year. Also, a seven-day free trial is available for new users. For more information about Nintendo Switch Online, visit https://www.nintendo.com/switch/online-service/.